For some reason the term 'Modern British' has more generally been applied to paintings and drawings than to sculpture, although this century has been a notably creative period for British sculpture. 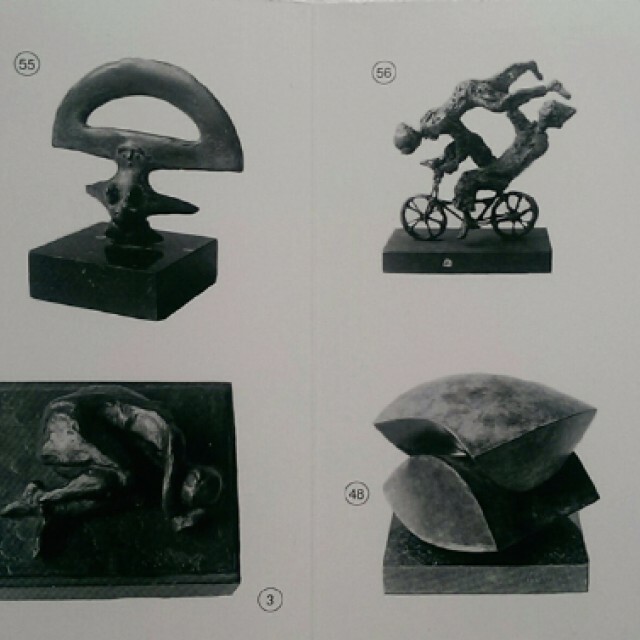 There have been relatively few opportunities to see sculpture exhibitions, especially of small scale works. And, indeed, it is only a few months ago that Sothebys successfully held their first Modern British Sculpture sale in London. 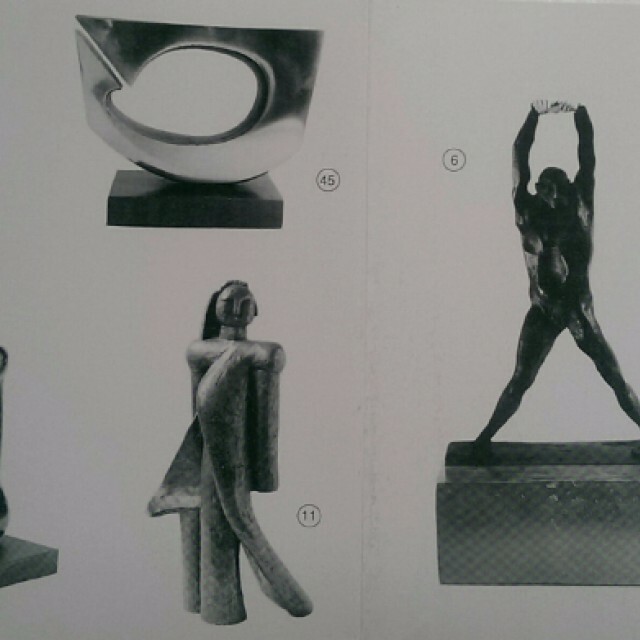 Our own interest in presenting such a show goes back to at least the early seventies when we had planned an exhibition of maquettes in Compass Gallery to complement a large Arts Council Tour of British Sculpture. Unfortunately the Glasgow venue did not materialise and feeling that the maquettes on their own would be less relevant, we dropped our own show. The present exhibition is therefore the result of a long held ambition to show small sculpture. 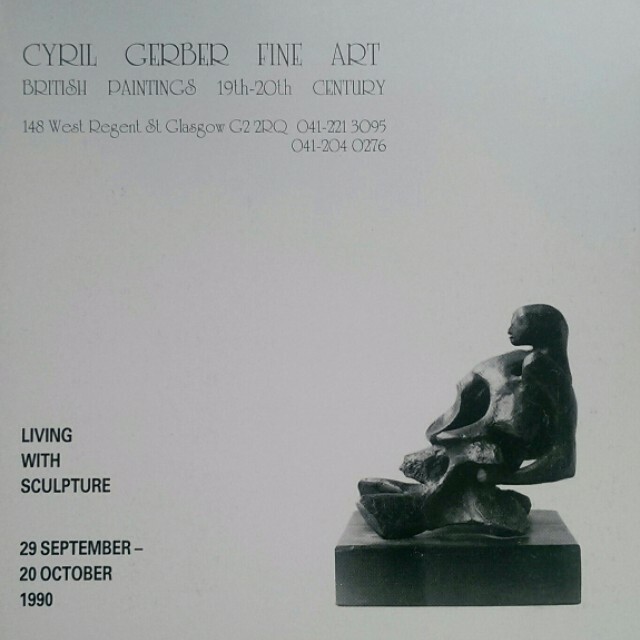 It contains over 60 works acquired during the past 6 years by prominent artists such as Ayrton, Frink, Armitage, JD Fergusson, William McCance, Gaudier-Brzeska, and younger artists like Kenneth Hunter and Shona Kinloch. The exhibition will highlight a range of ideas and styles in bronze, wood, stone, steel and other materials on an easily accommodated domestic scale.